For 20 years (from 1663 to 1683) Henry Du Mont directed the music of the Sun King�s chapel. For the daily Mass there he built up a new repertory consisting of motets for full chorus and more intimate pieces for solo voices. The former aimed to transpose to the context of �ordinary� the format of the large-scale works conceived for extraordinary ceremonies. 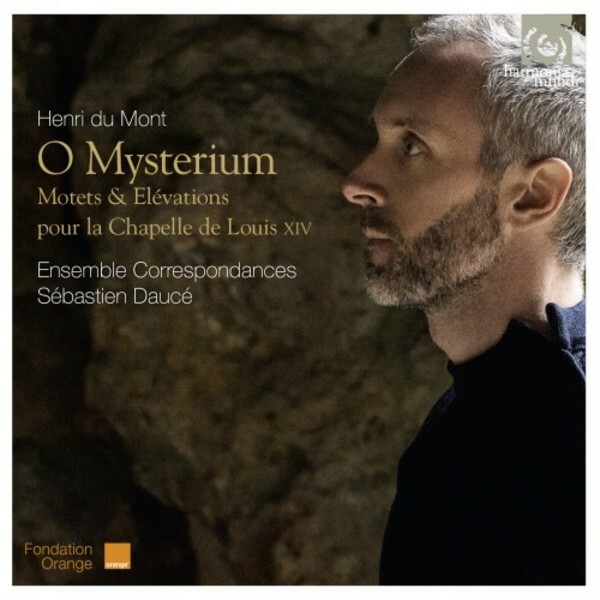 S�bastien Dauc� presents an innovative approach to these grands motets, that at once links specific musical features with historical data, for each of which he adopts a specific instrumental scoring.